Manchester Thunder have secured the signing of New Zealand international Liana Leota. The 30-year-old centre-courter, who has won 41 caps for her country, was forced to reassess her future plans after being left out of the squad for this summer’s World Cup and held talks with new Black and Yellows coach Dan Ryan. Leota’s husband Johnny plays for Sale Sharks and she is delighted to join her family in Manchester. 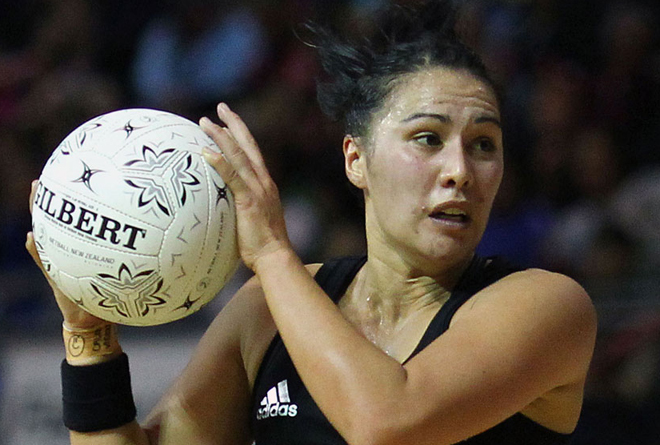 “I was emailing with Dan after I wasn’t successful in making the Silver Ferns team for the World Cup,” said Leota. “I was convinced I wanted another year in the ANZ, but after lots of discussions with my husband it worked out best for our little family to finally be together in the same country or even hemisphere. Leota becomes the latest player to make the switch from the ANZ to Superleague for the 2016 season, including England players Jade Clarke and Eboni Beckford-Chambers, who have joined Loughborough Lighting and Team Bath respectively.